70 meters can be short - or long if we’re talking about a Pitch on the Cassin. 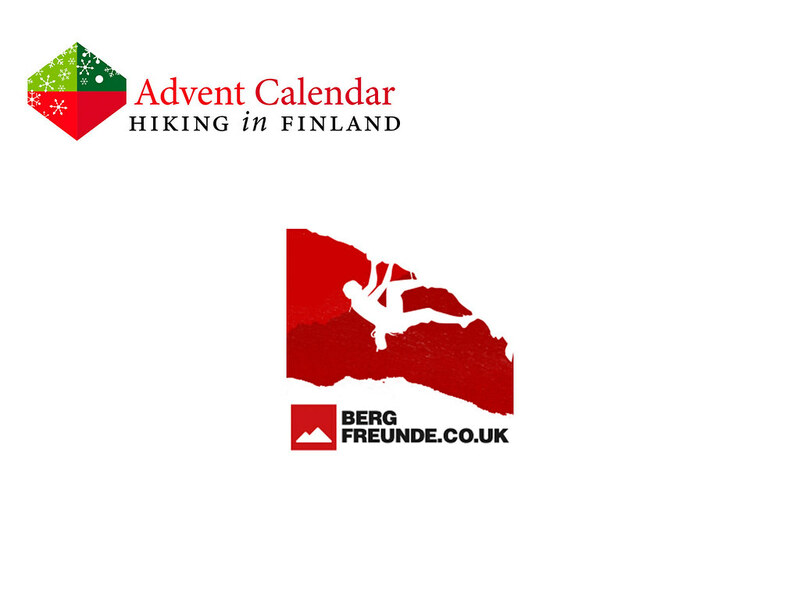 That you don’t want to go with a short rope climbing is clear, so the 70 m Beal Zonsi 10.1 Single Rope in the Bergfreunde Edition is a much better choice - be it for climbing the project at the home crag, train lead climbing at the gym or visit Turkey for some fine limestone climbing. At 10.1 mm diameter it can take a lot of abuse, and the weight of 63 g/ m is very reasonable for such a durable rope. 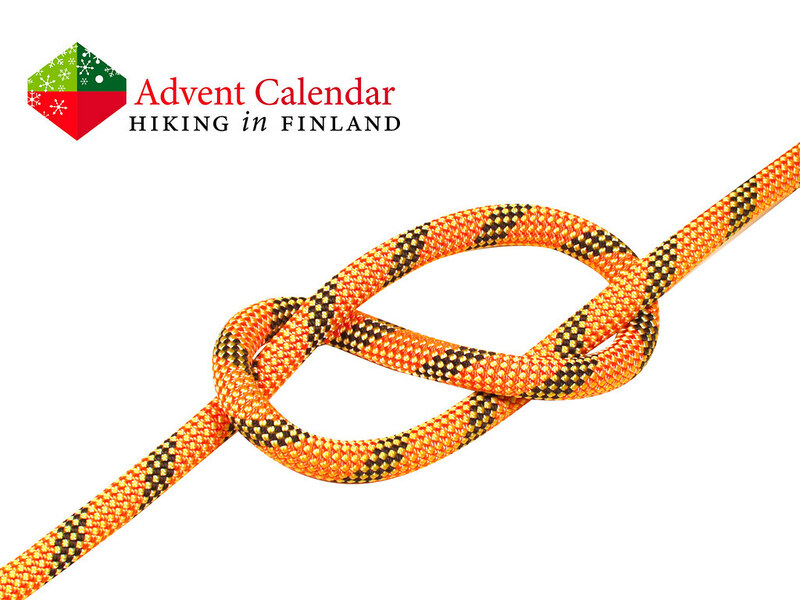 The great handling and compatibility with most belay device is just another plus point for this long rope, and with 70 meters of rope you can climb Kantti at Olhava top to bottom! Attention! I’m outside, away from the computer & wifi and can’t pick winners until the 15th of December. All raffles between the 6th and 14th of December will get their winner picked on the 15th and will be contacted asap. Sorry for the inconvenience. Read more about climbing in the Dolomites.